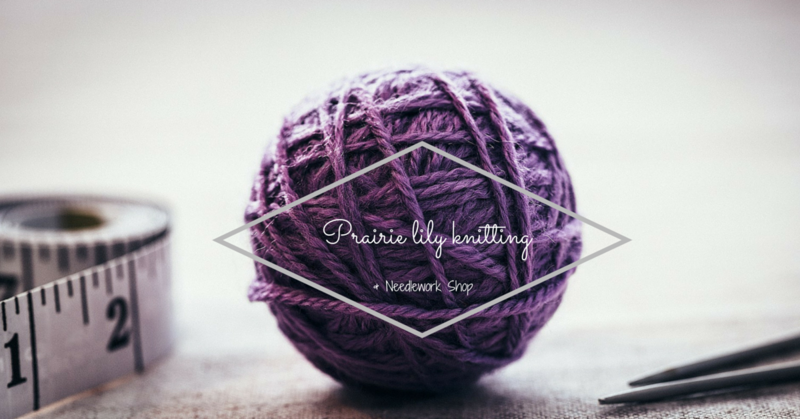 A Wooly, wooly woolcome to Prairie Lily Knitting & Needlework Shop. We are a locally owned business that started in 1975 with knitting yarns, and introduced needlework products in 2001. We carry yarns from Cascade, Sirdar and many others that you can check out under the 'yarn' section of this page. Classes are held from September through April each year. There is something for everyone! We offer mail order on yarns and needlework products and will also do specialty orders. We are a drop off center for Blankets for Canada and Cloth for Kids. We love seeing your finished projects! Send us a photo, and you may be featured on one of our social media pages.